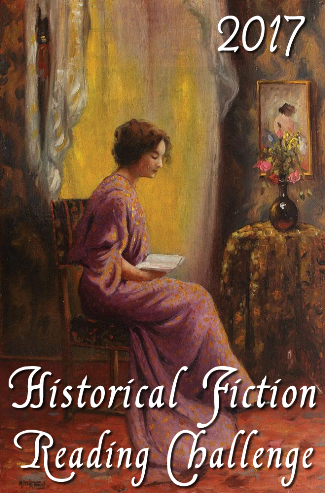 Welcome to the March link page for the 2017 Historical Fiction Reading Challenge. This is the page where you will enter the links to your reviews during the month of March 2017. FINALLY I was able to join a blog tour and giveaway (I'm always too early or two late)! Greer Macallister wrote "The Magician's Lie" last year, and I really enjoyed it, but her "Girl in Disguise" is even better - may actually make my "top 5 of 2017" list!